From 658 metres high, the Pic St Loup dominates the hinterland of the Languedoc, offering a great view on the Cévennes, the Mont Ventoux and the Mediterranean Sea. 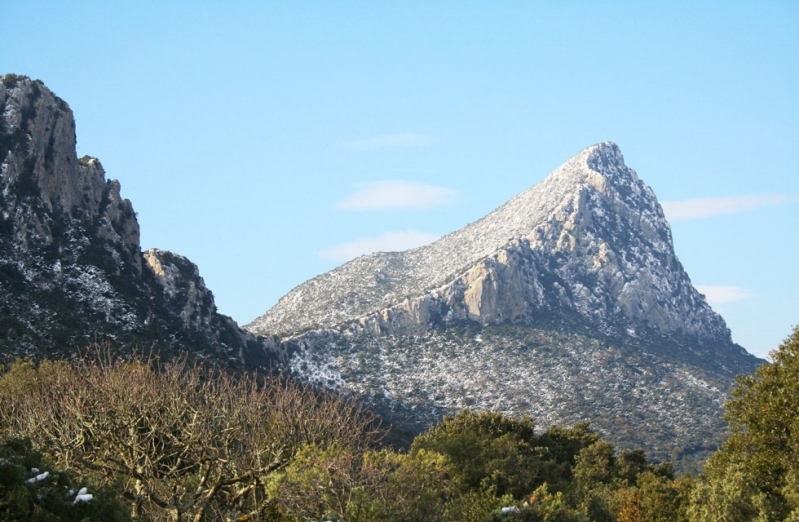 This giant steep mountain rises at the heart of the garrigue. A great number of hiking tracks will allow you to climb its summit within 2 to 3 hours.